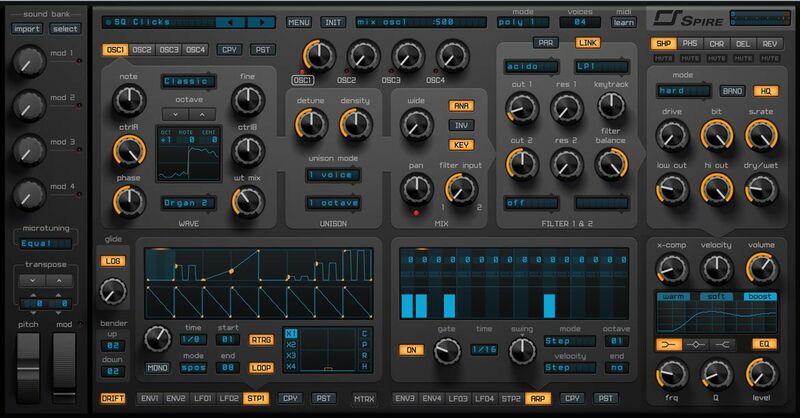 Reveal Sound Spire v1.1.3 Size Win 80 Mb // Mac 147 Mb Spire is a software polyphonic synthesizer that combines powerful sound engine modulation and flexible architecture, .. 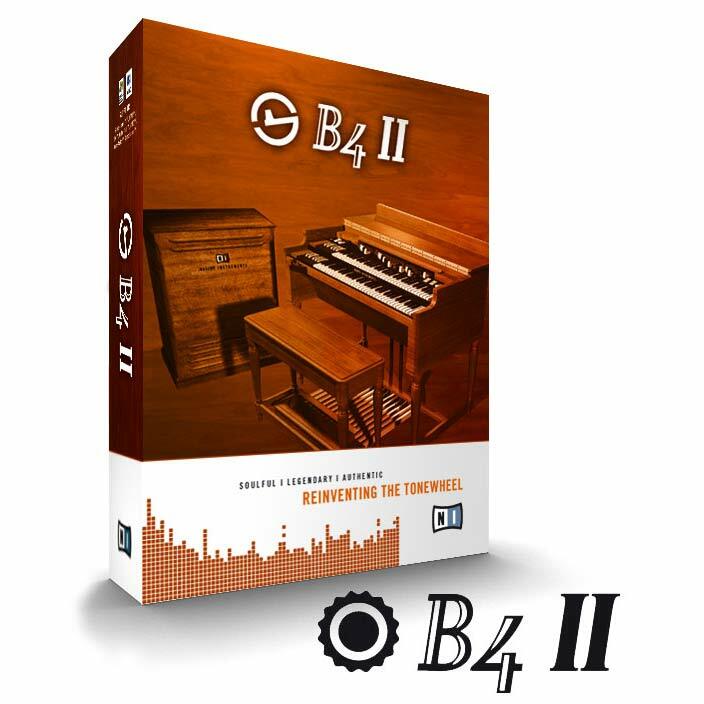 Native Instruments Discovery Series: Balinese Gamelan KONTAKT Size 2.02 Gb The Discovery Series returns for another cultural exploration, this time heading to Indonesia .. 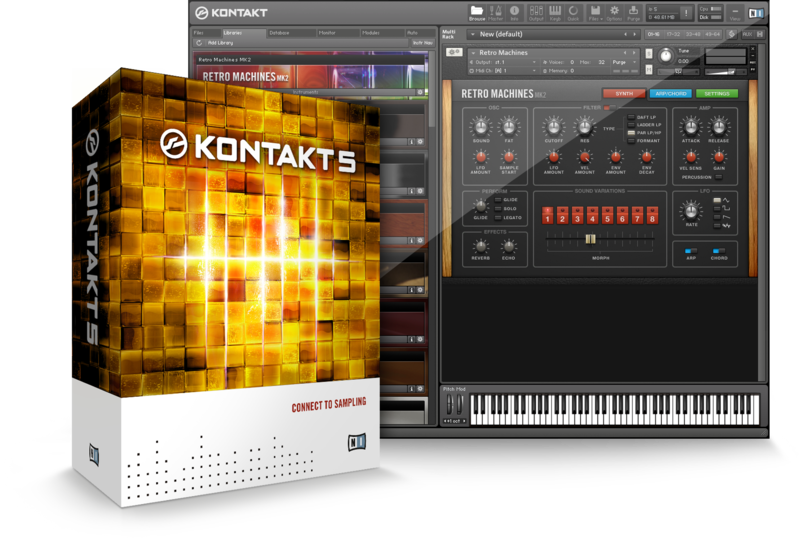 Native Instruments Kontakt 5 v5.5.2 Size Win 764 // Mac 776 THE WORLD’S MOST POWERFUL SAMPLER Unprecedented power, a vast instrument library, effects and an advanced .. 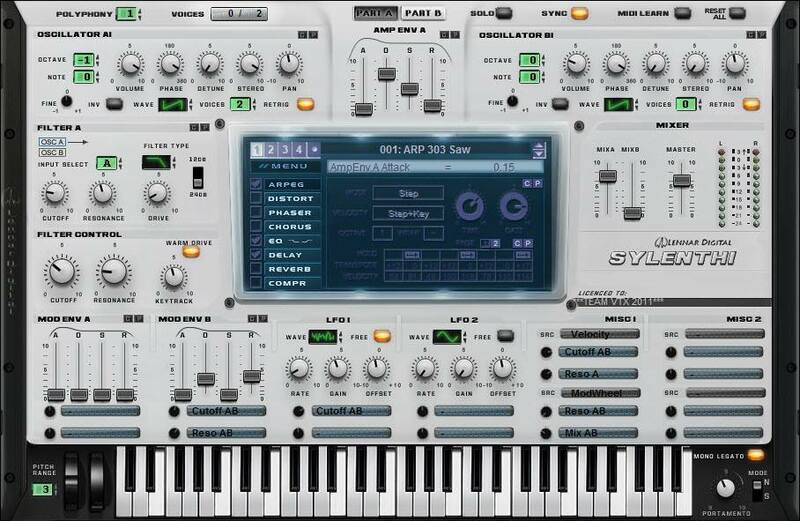 Native Instruments B4 II Size WIn 86 Mb // Mac 90 Mb The Native Instruments B4 software organ broke new ground when it was first released in 2000 and was an instant ..
Celemony Melodyne Studio v4.0.2.003 Size Win 82 Mb // Mac 53 Mb Melodyne is a software application for OS X or Windows with which you can edit audio in a more musical ..
Atomix Virtual DJ Pro v8.1.2844 Size Win 54 Mb // Mac39 Mb VirtualDJ is a DJ software for PC and MAC. 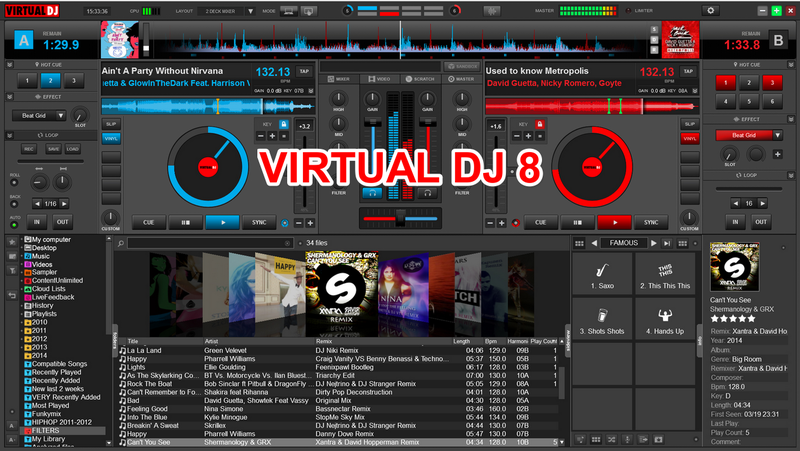 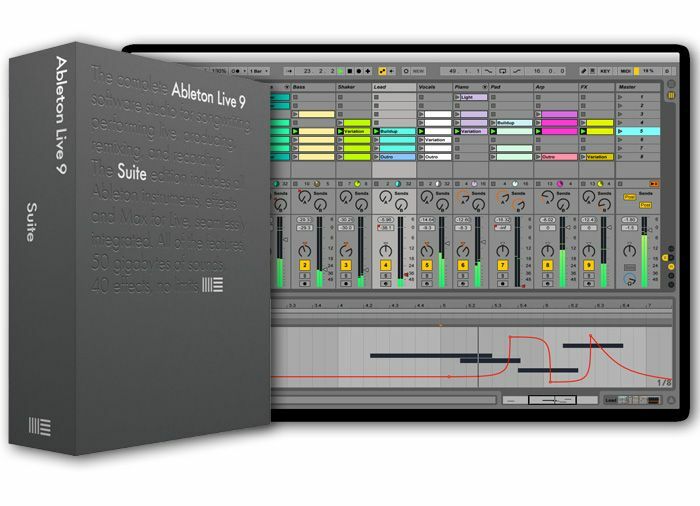 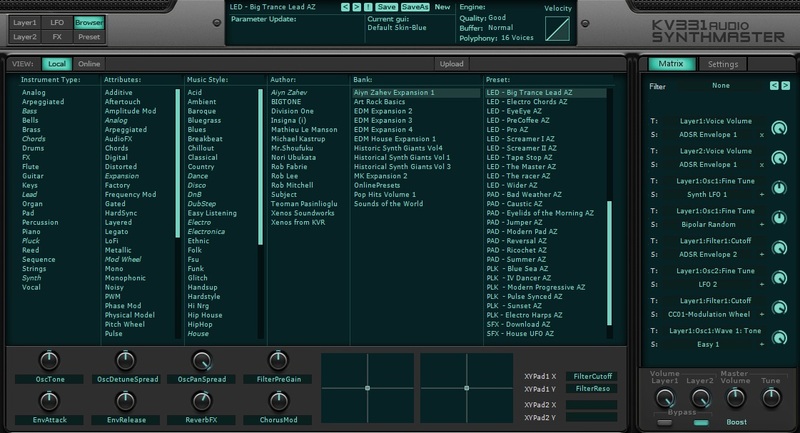 It is used by DJs to replace their turntables and CD players, ..
Ableton Live Suite 9 v9.6 Size Win x64 722 Mb/ Win x86 905 Mb // Mac x64 896 Mb / Mac x64 894 Mb Ableton Live lets you easily create, produce and perform music .. 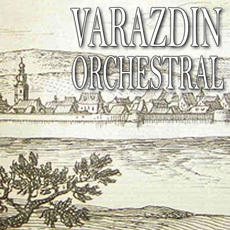 Image Line Sample Fusion Varazdin Orchestral DirectWave Size 5.3 Gb Image-Line now offers the exclusive ‘Varazdin Orchestral’ sample library, in which ..
KV331 Synthmaster 2 Size Win 361 // Mac 223 Mb SynthMaster is an ‘all-around’ semi-modular software synthesizer and effect plug-in that features many ..